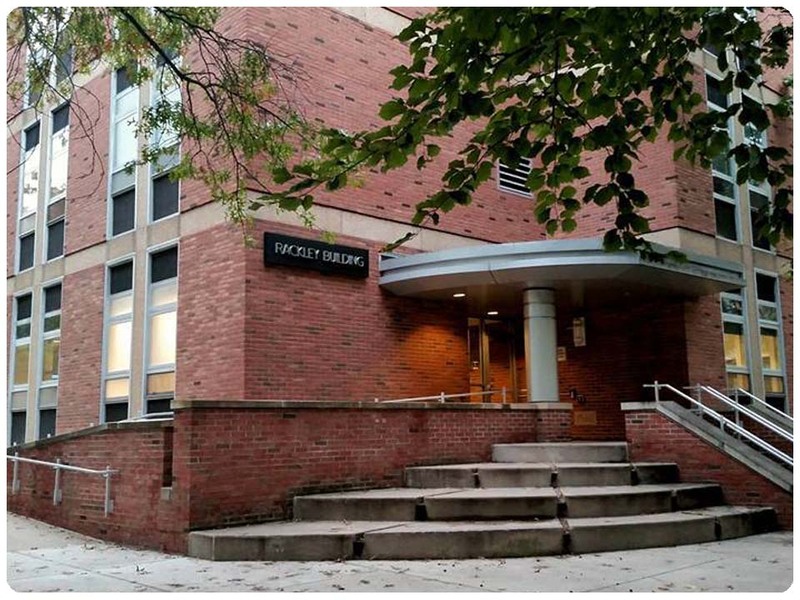 A close association exists between the research-oriented Center for the Study of Higher Education and the Higher Education Program, also located in the Rackley Building. 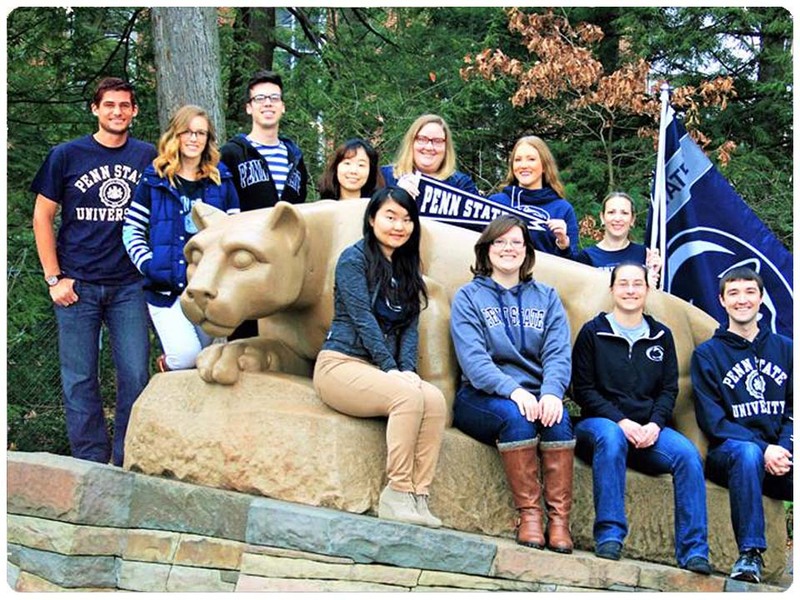 Many of the faculty and graduate students in the Higher Education Program are also affiliated with the Center as researchers and graduate research assistants. Select research conducted through the Center has also made its way into the program’s curriculum. 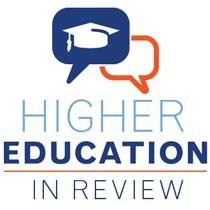 Additionally, the Center helps support the Higher Education in Review, an independent, refereed journal published by graduate students of the Higher Education Program at the Pennsylvania State University. The journal is distributed to over 30 higher education graduate programs nation-wide and is electronically available, free of charge, on our website. Authors must be currently-enrolled graduate students or have written their manuscript while still in graduate school. Graduate students from a variety of disciplines and fields (e.g., education, sociology, economics, law, and psychology) are encouraged to submit their work for consideration. Submissions are accepted year-round. The Higher Education Student Association (HESA) promotes student development as scholars and professionals and facilitates integration into the higher education program. The Student Affairs Student Organization (SASO) enhances the educational and professional experience of the masters students in the Student Affairs program; past, present, and future. Besides hosting biweekly meetings and a professional development conference panel, SASO sponsors a number of social events each semester. Additionally, SASO plans numerous educational programs for its members centered around topics like social justice, professional development, and internships.